These origami earrings from Leela Morimoto are so adorable.They come in so many great color combinations and are made with a sturdy laminated paper so it prevents from smashing in like something made with regular paper. They go with almost everything -- and well, maybe I went a little matchy-matchy with my outfit, but it gives it a touch of other colors. 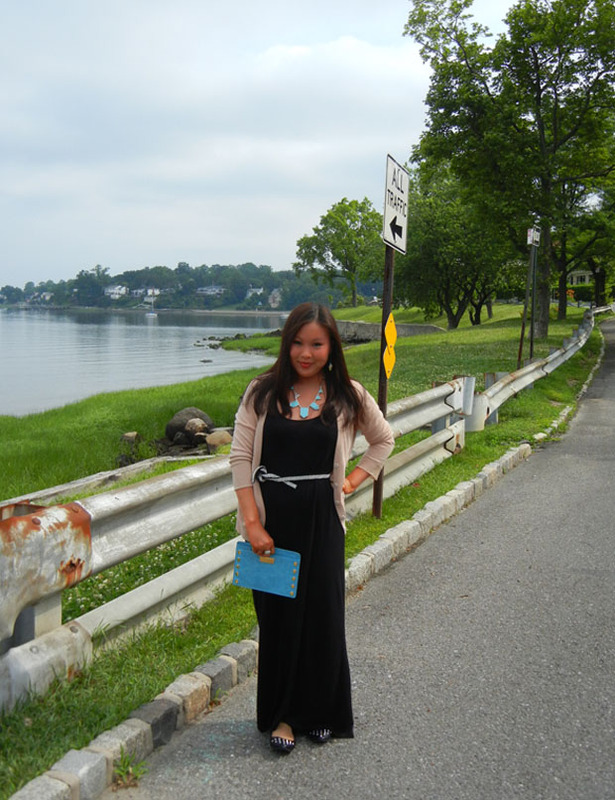 I took a stroll in a private community in Douglaston - definitely one of my favorite views of the water in Queens. And I love the earrings, they're so cute! 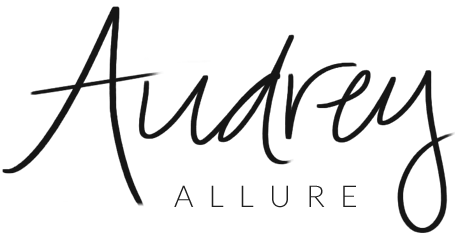 Audrey, you look gorgeous doll! That necklace, belt and clutch look awesome with that dress. 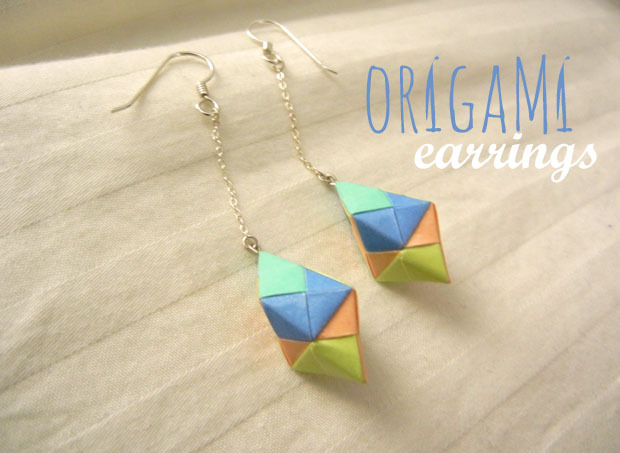 I love those origami earrings. Those earrings are so pretty. I love the colours. And the black maxi suits you so well. The earrings are amazing! You look beautiful! How cute are those earrings! So creative! Such cute earrings!! And love your outfit!! I seriously love how unique those earrings are!! Love these earrings! Such a cute look overall! 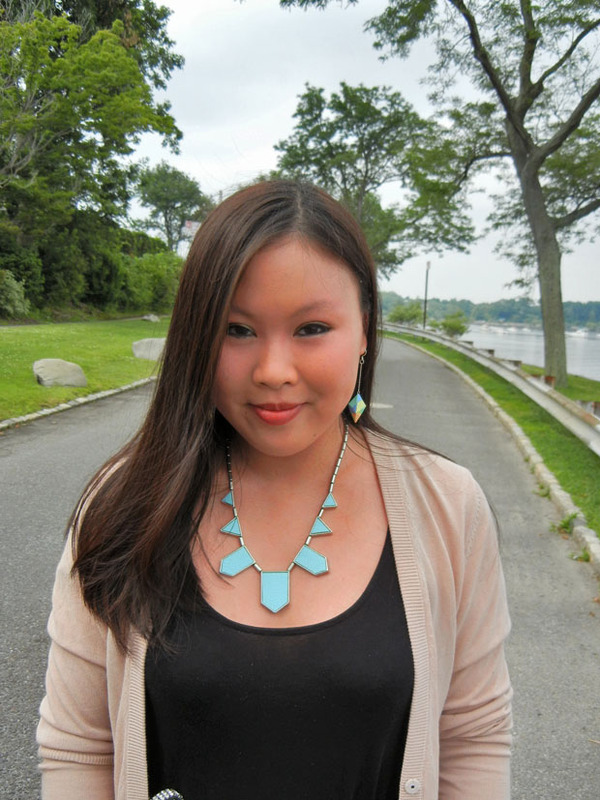 you are too cute - and those origami earrings are adorable and so fun! Have a great day doll. Love those earrings! They are so cool and the colors are adorable too! Such a cute outfit! 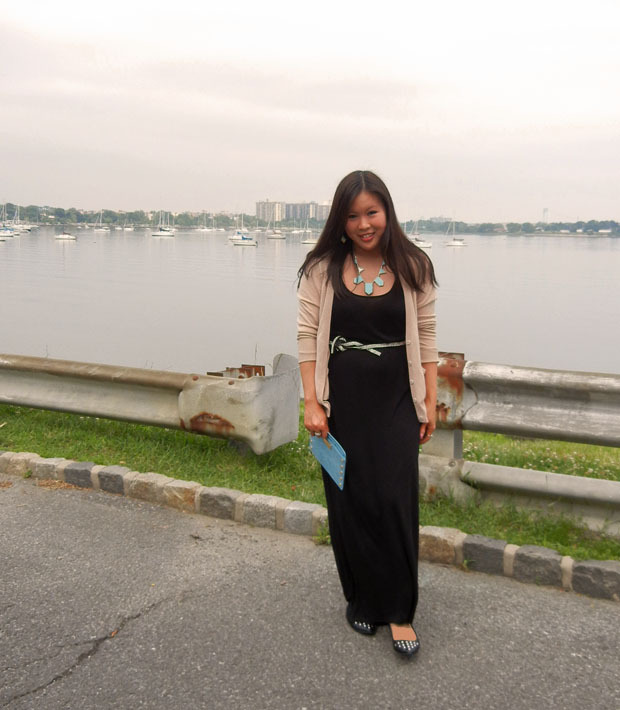 Loving the long maxi dress with added pops of blue from your lovely necklace and clutch. I think the earrings add a bit of whimsy to this look. And I agree - quite the view!